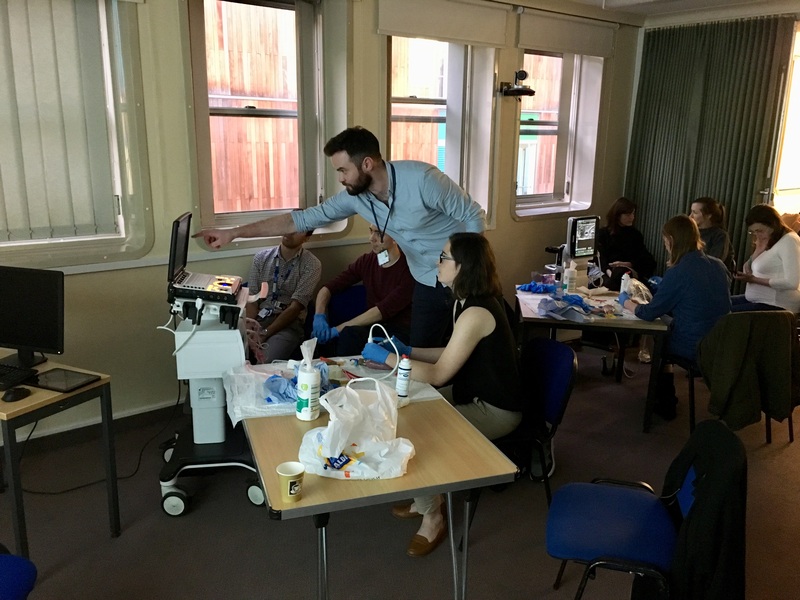 Do you want to learn the skills to confidently site a venous or arterial cannula under real time ultrasound guidance? Throw away the stress of a difficult line, improve patient satisfaction? Cannulate patients of all ages including paediatrics? Then come along to this fun, informal, hands on training course. 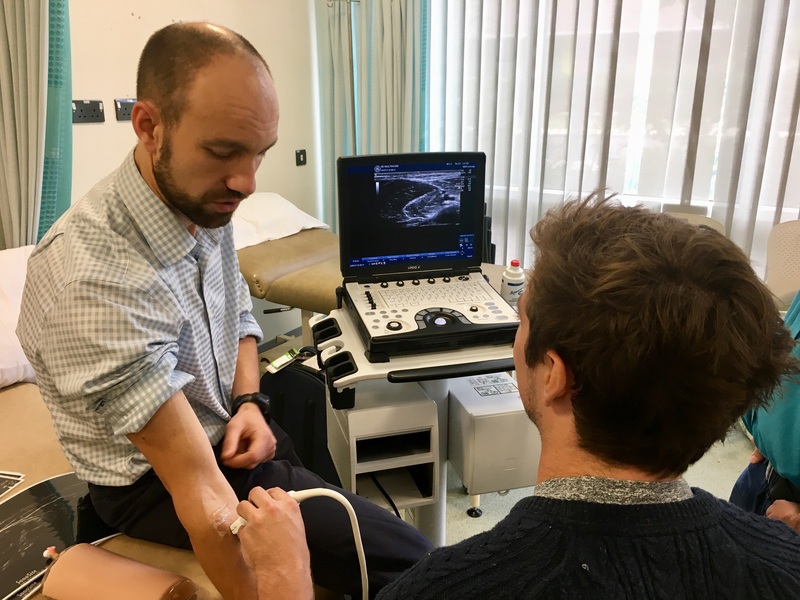 This course teaches the fundamental skills required to successfully cannulate an artery or vein under real time ultrasound guidance. The technique can be used for both peripheral or central access. The course is largely hands on with no more than 4:1 students to faculty. It is our aim to provide high class teaching and enough time practicing that students leave the training with the skills to successfully use the technique. We expect our candidates to approach 100% success rates in difficult patients first time following the course. 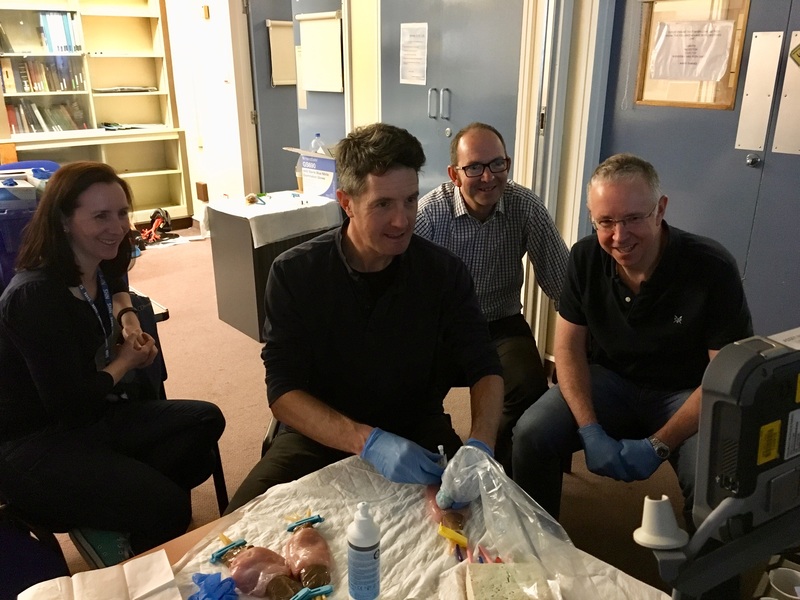 The course can cater for all medical professionals and we absolutely encourage nurses, doctors of all levels, from F1 to consultants, to come and develop their skills in our informal and fun learning environment. 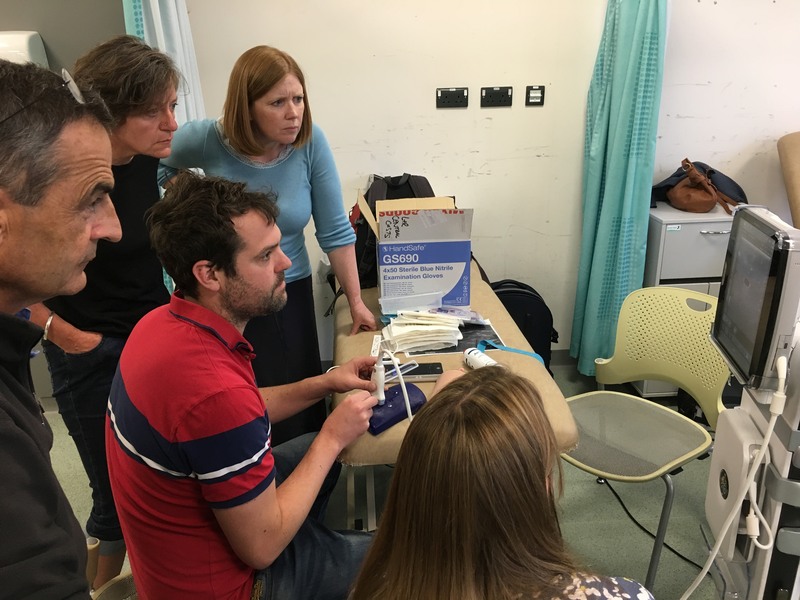 We look forward to hearing from you and hope to see you on The Vascular Access Course soon.